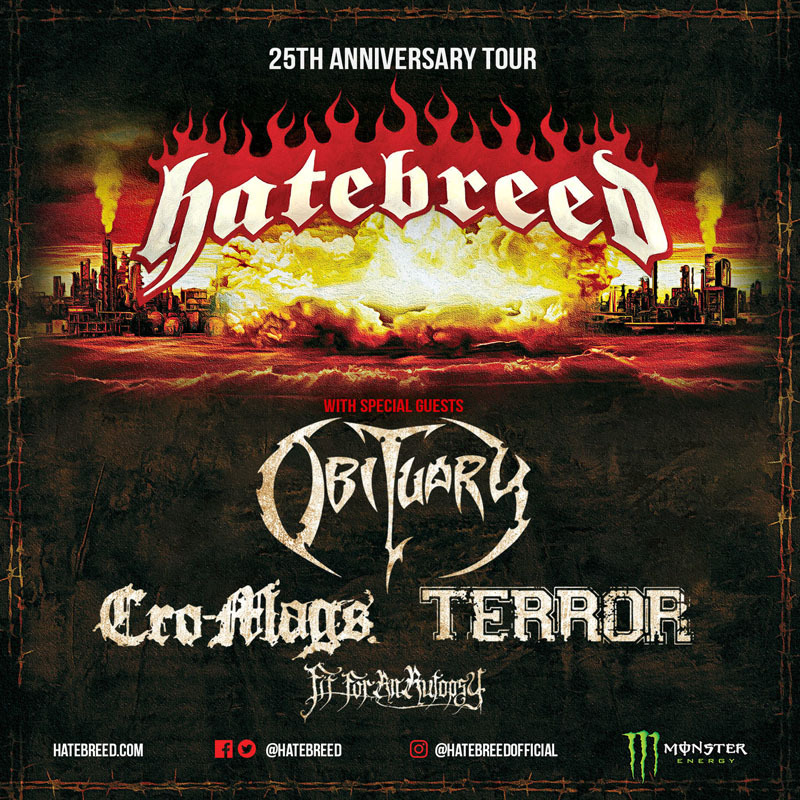 Obituary has been added to Hatebreed's 25th Anniversary Tour set for April & May - 2019 in North America. 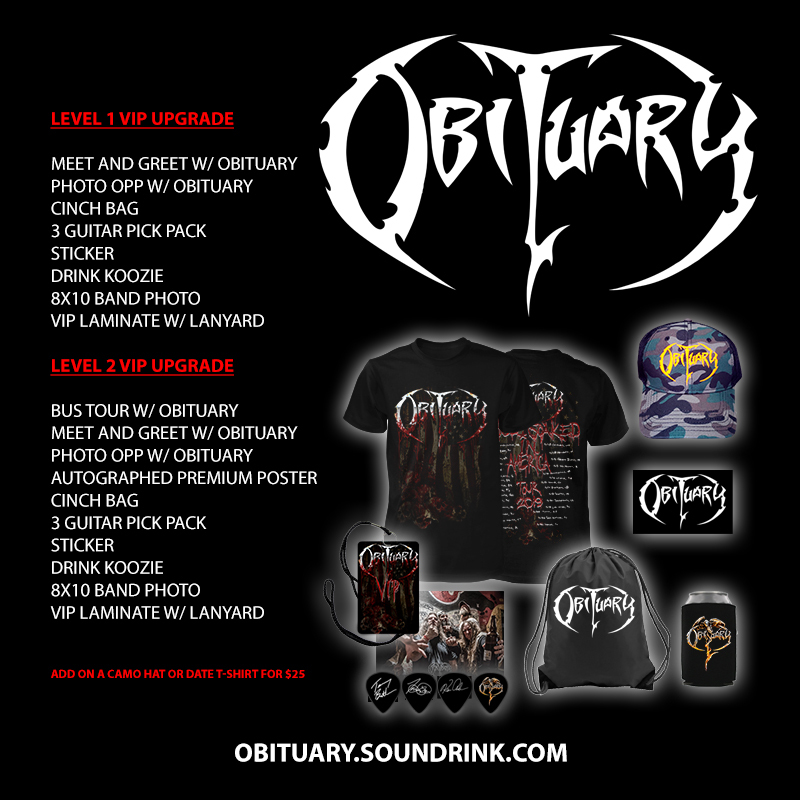 Get your VIP Package and meet Obituary during the April/May North American Tour with Hatebreed. 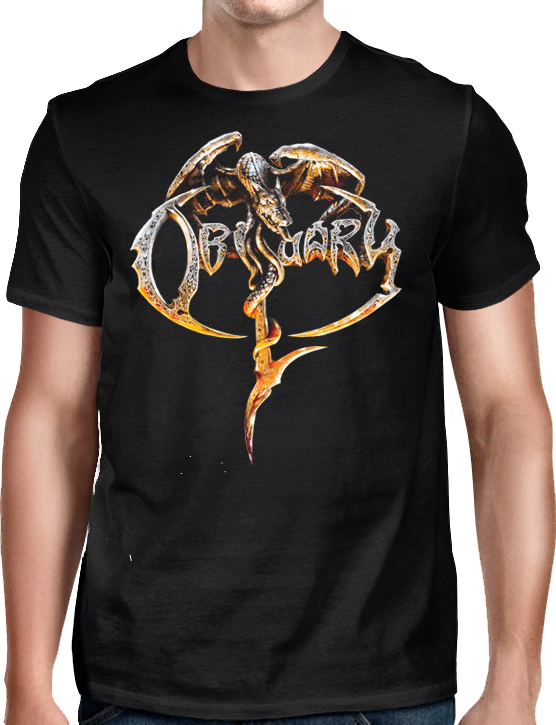 Get your "Obituary" Album 2017 T-Shirt. 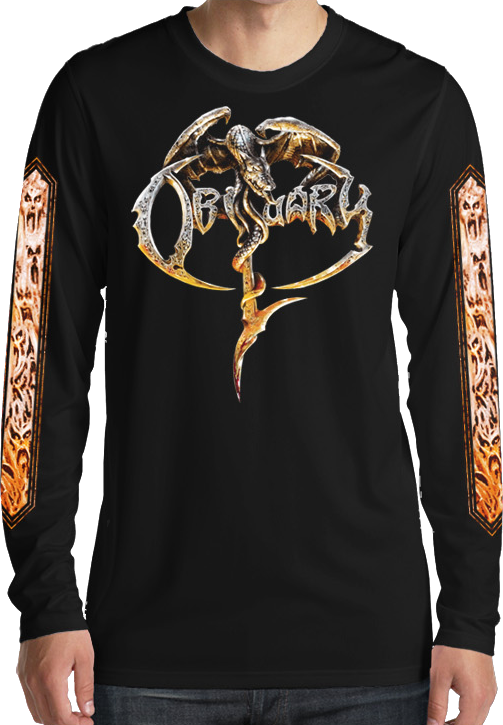 Get your "Obituary" Album 2017 Long Sleeve Shirt. 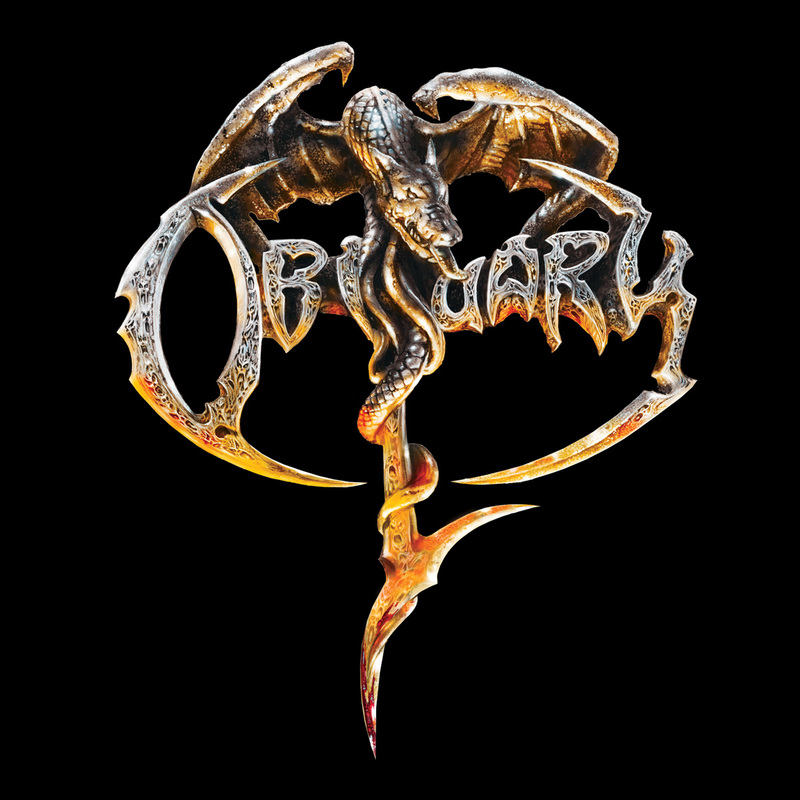 Obituary New Album Released - Order Now!!! On March 17, 2017 Obituary released their 10th studio album. Order the new album here!!! Click here to see our new merchandise!!! 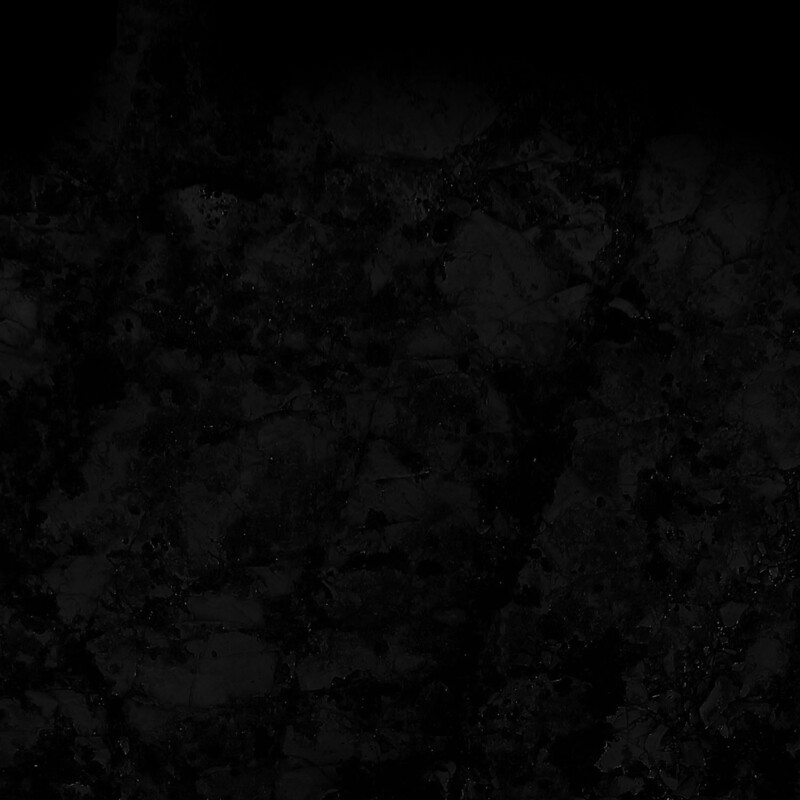 Copyright © 2004-2017 Gibtown Music, Inc. All rights reserved | Website designed by Dirt Rat Design.